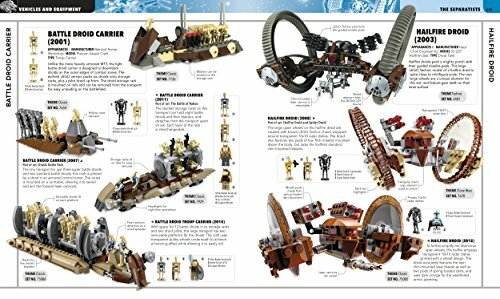 Ultimate LEGO Star Wars Book - Best Price! Home Amazon Ultimate LEGO Star Wars Book – Best Price! If you have a Star Wars fan, this book would make a perfect gift for them! Hurry and get the Ultimate LEGO Star Wars book today for only $15.59 from Amazon when you use the promo code GIFTBOOK18 at checkout (regularly $40)! Buy the Ultimate LEGO Star Wars from Amazon.